(18.06.2015) After 15 years of independent consulting, I have joined the Accenture Enkitec Group. 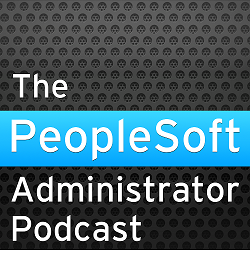 I am still doing performance consultancy, and a great deal of it is still on PeopleSoft. I am still available, but you have to go via Accenture. Contact me at david.kurtz@accenture.com. My blogs and website continue, and of course, they will continue to represent my personal views not that of Accenture.